A pillow to match our Norwegian Style Guest Room. 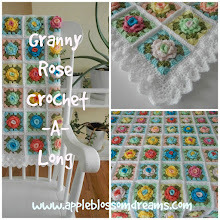 The pattern is Attic 24's Summer Garden Granny Square found here. A BIG shout out to Lucy of Attic 24 for sharing her talent, ideas and how-to's! Same pattern for the back, just keep go around and around until desired size. One row of sc on the outside and then the picot stitch included in the pattern found here. And a heart button enclosure. 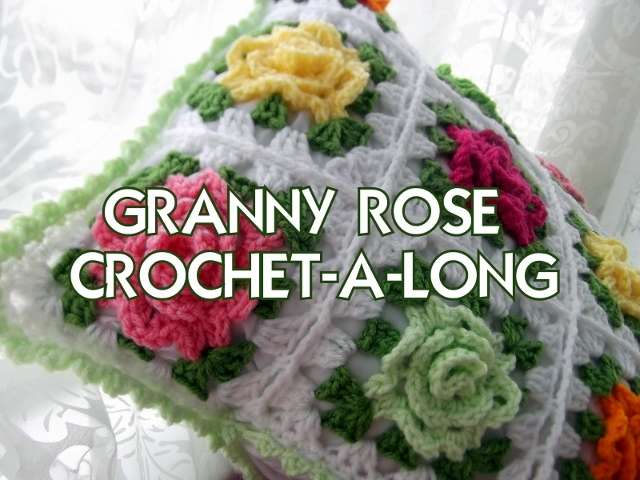 The Granny Rose pattern is found here. Astri's first rosemaled plate from Rosemaling Camp. The NVO's first rosemaled plate from Rosemaling Camp. We are headed there again next month! It's beautiful, Astri :-) I love that Aspen color especially. What lovely sunny colours you chose for your pillow. I do love a crocheted cushion - much to annoyance of my husband and two sons. I am in LOVE with your guest room!!! The pillow fits perfectly in this room. Your rosemaling skills are awsome. It is truly an art of it's own. Have a nice week end and Easter. 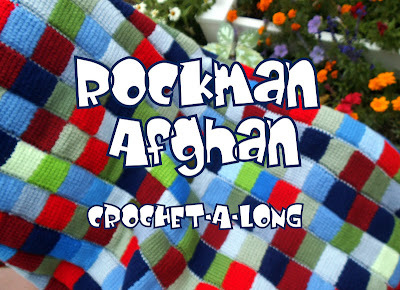 your posts- choice of colors and patterns are ever so refreshing and inspiring.